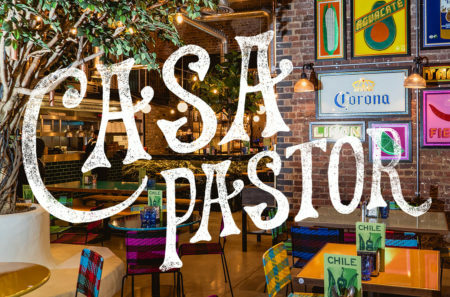 The El Pastor family is a small group of authentic Mexican taquerias in London, with tortillas made in-house using heritage Mexican corn. Inspired by the decade the founders spent in Mexico City, running cult nightclub, El Colmillo, the restaurants offer tacos, tostadas, quesadillas, mezcal, tequila and lively scenes. We don’t take bookings at El Pastor, Casa Pastor or Tortilleria EP. These locations are walk-in only. If you arrive and the restaurant is full, you’re very welcome to leave your name and number with us, wander off for a drink and we’ll text you when your table is ready. 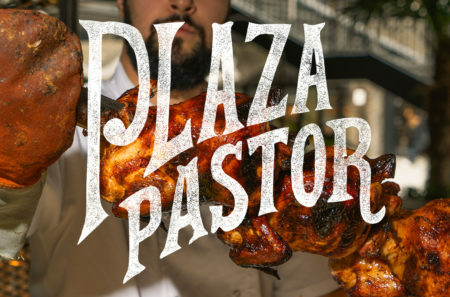 Plaza Pastor, our covered, heated Mexican terrace in Coal Drops Yard, is taking reservations. 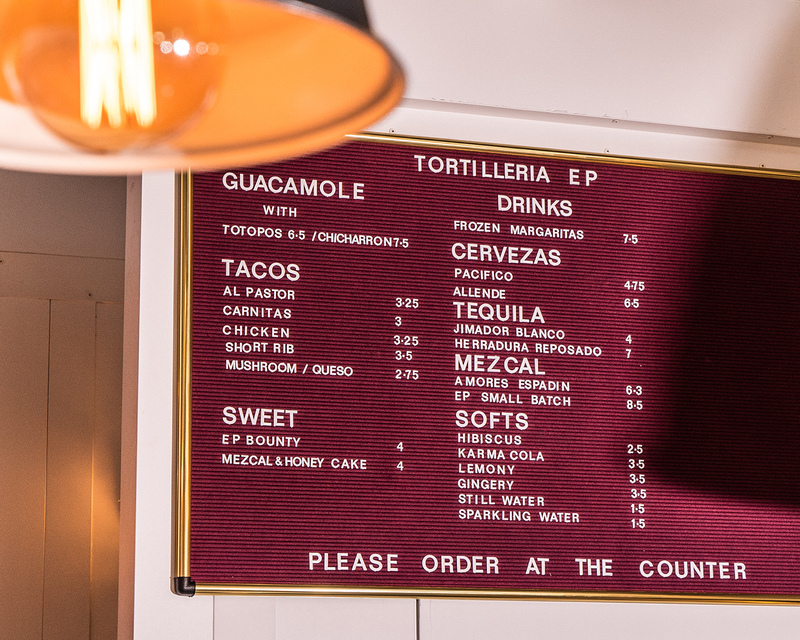 For your very own taco party, our Tortilleria in Bermondsey is available for private hire. Please email to find out more. 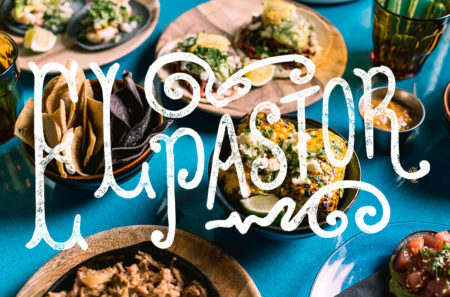 The original, El Pastor is our first Mexican taqueria and named after the mighty Al Pastor taco, favoured in Mexico City. Come for tacos, tostadas, quesadillas, mezcal and more. No reservations. 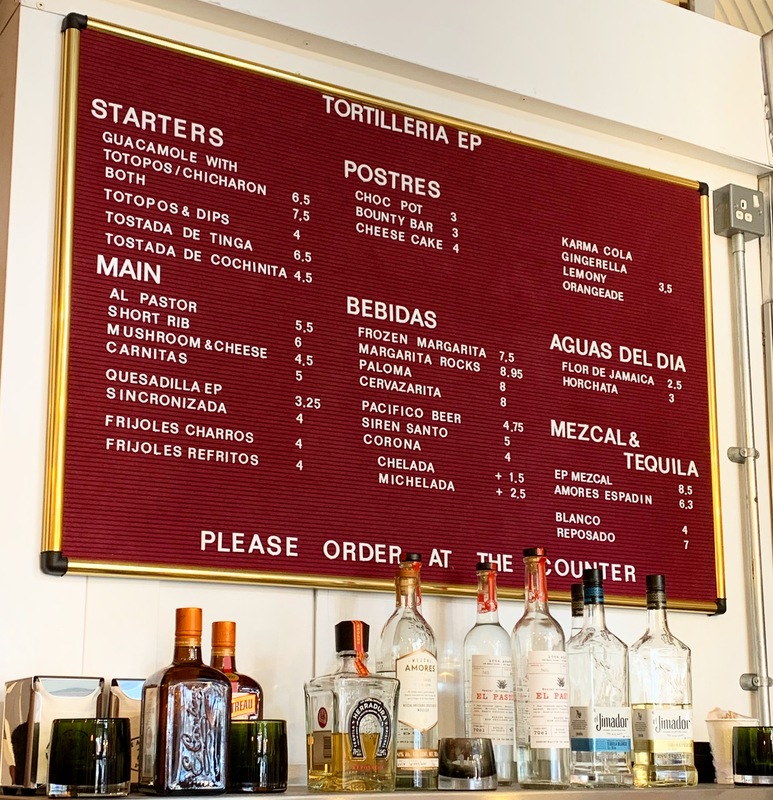 Tortilleria is a little taqueria, bar and shop at the end of Maltby St Market. We sell fresh homemade tortillas, salsas, mezcal and Mexican ingredients to take away. Available for private hire. Casa Pastor offers an expanded Mexican menu along with Baja California style Mariscos and a big, tequila-slinging central bar. No reservations. Plaza Pastor is our covered, heated terrace outside Casa Pastor. 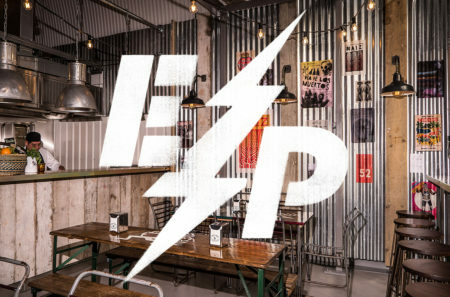 Drinks-led and casual with Mexican rotisserie chicken, tortas, tacos and a live music and DJ programme. BOOK HERE. Please agree to our terms and conditions to add your email to our newsletter list.